Of all the issues related to a divorce, the most important are those concerning children and how to minimize the trauma they experience in divorce. With whom will the children live? What parenting arrangement best meets the needs of the children? 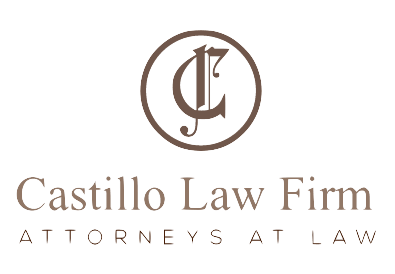 At the the Castillo Law Firm our goal is to help families answer all these important questions and pursue a parenting plan that is in the best interests of the children. Co-parent counseling: This a process where parents speak with a counselor who helps parents establish a workable parenting plan tailored to the children’s needs. Collaborative law: This provides couples a way to solve child custody and other family law disputes out of court. Many couples in divorce benefit greatly from this cooperative and creative approach. Court orders: Whenever necessary, we aggressively stand up for my clients’ interests in California courtrooms, obtaining child custody orders that are in the best interests of the children and the client. Very often, a modification is required because of an emergency situation, such as cases where a parent has been driving drunk with the children in the car. In those cases, we work quickly and aggressively to seek emergency court orders that protect the children. In addition to seeking modification of child custody orders, we also help clients make changes to spousal support and child support orders.